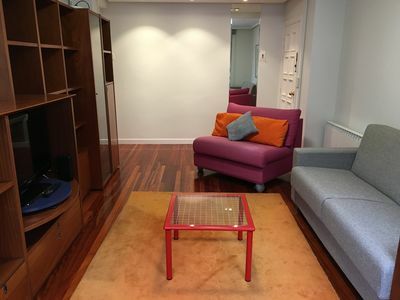 Three bedroom apartment in a block of 3 apartments being this one on the 1st floor. 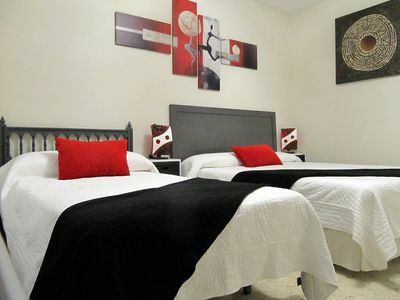 It is distributed in: 1 double room, 1 double room, 1 room with a small bed, dining room with air conditioning, kitchen and bathroom equipped. 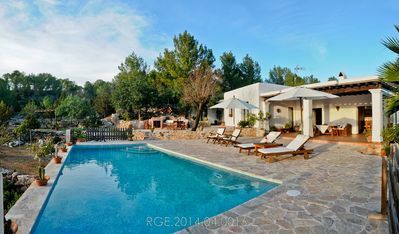 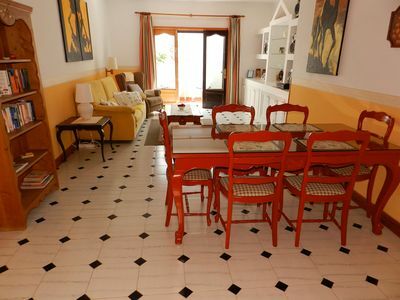 It is 100 meters from Alghero beach and another one called pixa-vaques. 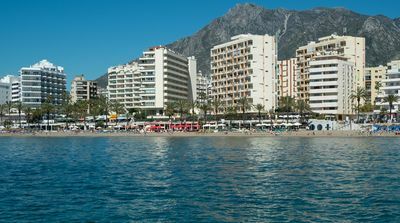 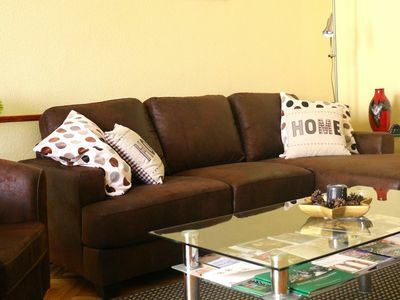 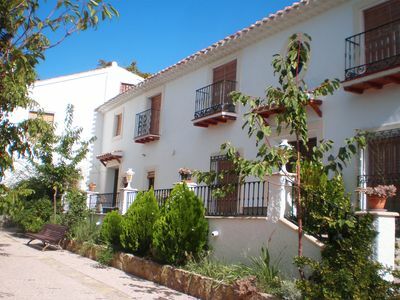 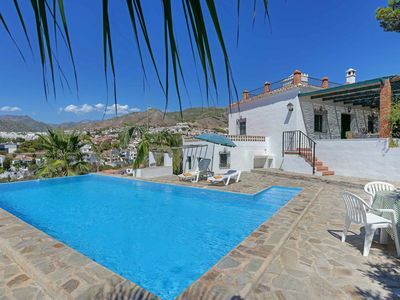 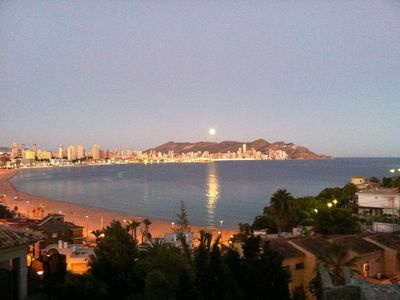 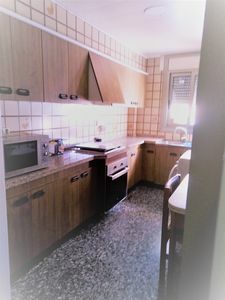 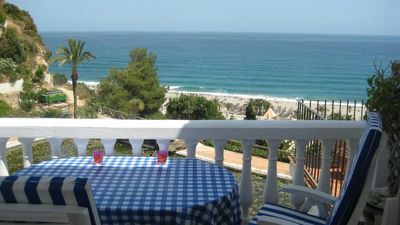 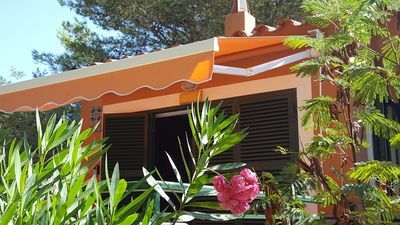 It is well located since the center of the town is 200 m.
BLANES, BEACH, 6 PEOPLE, IDEAL FAMILIES AND GROUP OF FRIENDS ARE ALLOWED ANIMALS. 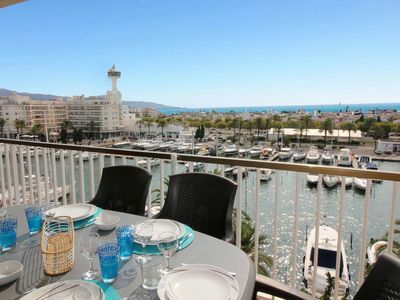 Duplex apartment with yachting harbour views in Empuriabrava. 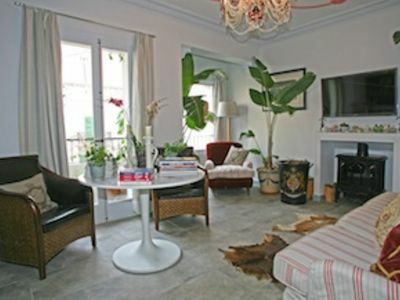 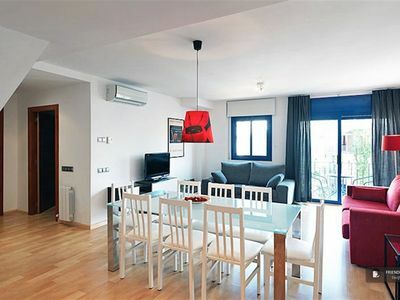 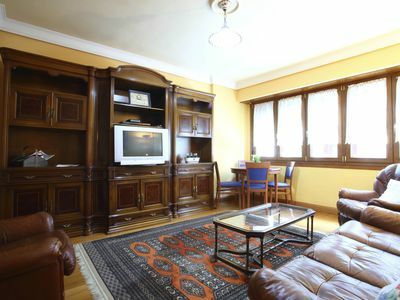 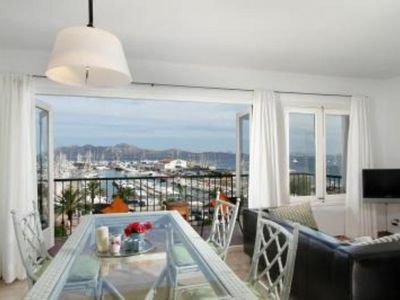 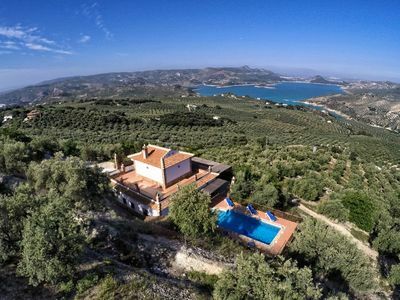 Fab location in Palma City Centre, Mallorca. 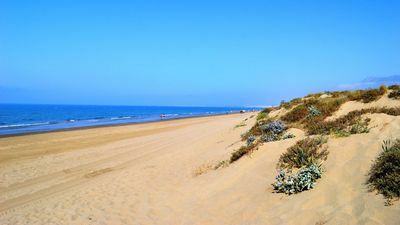 10 mins walk to Cathedral & Beach.